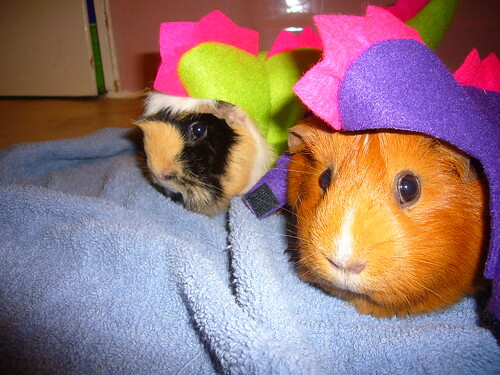 Identity crisis? No. 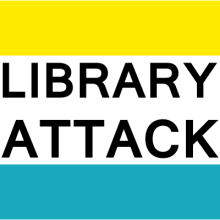 Or why I think we need to move beyond “stealth librarianship.” – Library Attack! Great post! In my last job and in my current job, I’ve been lucky to be able to go to the same events that my library patrons go to. When I was a librarian at an academic research center, I went to the big academic conference in the field. Faculty were often surprised to see me at their presentations – but also really pleased. They were happy to see me taking an interest in their work, and I think their image of librarians changed just a little. Even if you don’t have funding to attend a national conference, there are usually opportunities to attend department seminars and brown bag talks. I also have infiltrated tech conferences, which I’ve written about on my blog. John Dupuis had attended SLA Conferences up until the 2005 Conference in Toronto. He told me he got tired of the corporate leanings of the association. Looks like he stopped being an SLA member through the 07-08 season. Tara, I think there’s a lot to be said to just be present and show your face around places. It is difficult to make to national conferences, but there’s usually some sort of local event. Many academic departments hold colloquies or lectures or something, and just going there and making yourself known can go a long way. Sometimes I feel like a chimera, being a subject librarian. It can be tough.